Some of the Hobbit cast members have already left the set, but most of the actors are still busy training and making sure we will never forget the upcoming films. Peter Jackson officially announced the cast will NOT attend Comic Con International in San Diego this year, because there is still so much left to be done. In his latest video he shared on facebook, he showed us around the set and we were given a sneak peek of the preparations for some scenes. 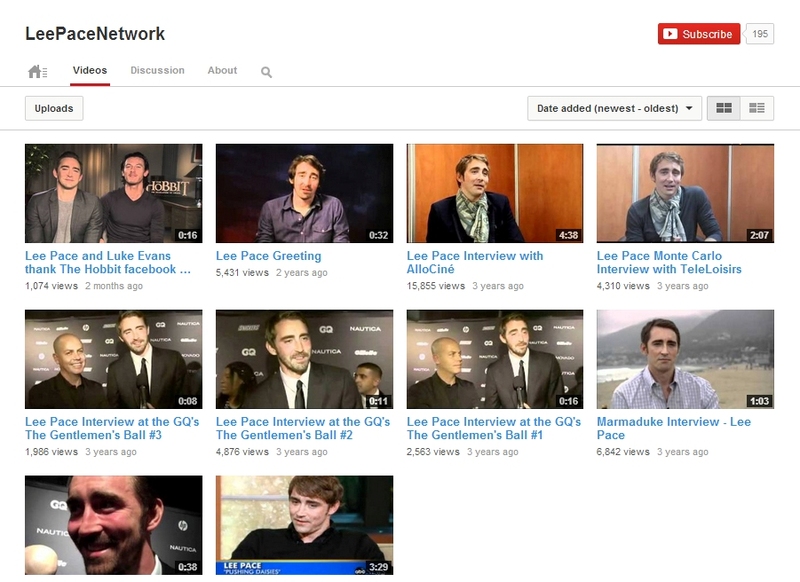 Lee Pace is briefly in the video, but it’s still very worth watching – see yourself why.